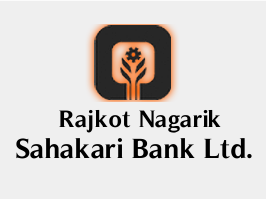 Rajkot Nagarik Sahakari Bank Ltd. has published an Advertisement for below mentioned Posts 2016. Other details like age limit, educational qualification, selection process, application fee and how to apply are given below. Qualification : First Class Graduate OR Post Graduate (Except Arts)/ Inter CA / CA / MBA / MCA / LLB. PGDCA / DCA / JAIIB/ CAIIB will be preferred. The above post will be filled up on fixed term contract with a consolidated fixed salary depending on educational qualification and experience. The candidate belonging to local place will be considered. How to Apply : Interested Candidates may Apply Online Through official Website http://career.rnsbindia.com.